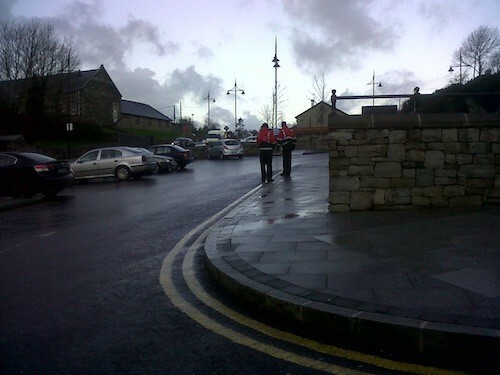 Not even God can save illegal parkers from getting parking tickets in Co Donegal. Up until this week motorists could park free of charge all day in the car park opposite St. Eunan’s Cathedral in Letterkenny. 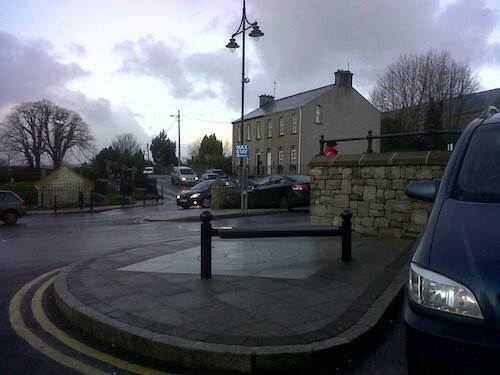 But now Letterkenny Town Council has decided that the motoring congregation must move on. Parking wardens were patrolling the car park today warning people that they will be charged if they leave their cars in the car park all day. Up until now many workers and shoppers left their cars in the car park all day without being charged. But now motorists can only stay for three hours and move on unless they want to find themselves with a fine or in court. The nearby Old Mart car park is now 50 cent per hour or €1 for the day. Even Bishop Philip Boyce is behind the pay to park plan in the car park opposite his church. “I think it’s very reasonable value,” he said.